Choosing the right vehicle and the best vehicle financing to suit your individual needs can be a daunting situation to be in. Each person has a different way of driving and must be at different places at different times, therefore it is essential to choose the right used vehicle and vehicle financing to safely and efficiently get you from point A to point B without costing a fortune. How do you choose the right vehicle for your needs? Make sure that you can afford the car that you want to purchase. It does not help if you have an expensive car but you cannot drive it after paying your monthly automotive bill as you do not have any money left for gas. Have a look at local adverts and classifieds for used cars for sale in your area. That way you do not need to drive far in order to view the cars they have to offer. Make sure that you read the full car history report before purchasing the car of your choice. If it was stolen, you will have more problems than you begun with. Before handing over that cash, take the car for a test drive. Doing this will give you a good idea of its condition and any minor faults that it might have. Have the car inspected by a professional before you purchase it. If there are any major flaws, it is better that you know it beforehand than in the middle of a busy street. 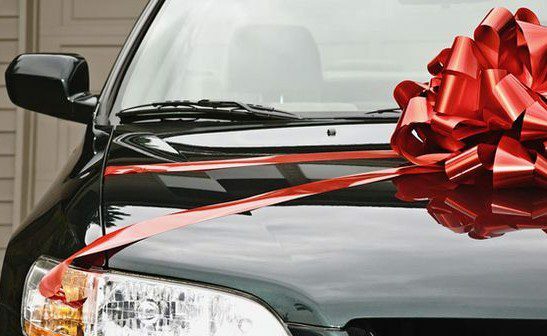 If you need car finance and you have a bad credit score, Earn-A-Car will help you get the car you need, even if you are blacklisted. We offer a wide variety of pre-owned cars that will suit your budget. Our dedicated consultants will help you get instant approval, making it easier to drive away in the car of your choice. Contact us today to get the best possible car financing deals to suit your needs.